Our professional priorities are our clients, our firm, and honoring our responsibilities as financial stewards and registered representatives. This dedication is shared by all of our financial advisors. We genuinely love and care about those we serve and we fully understand the impact we can have on our clients' lives. Similarly, we also love and care about others in the firm and the community around us. Financial planning can be complex, and investors often wonder if they are doing the right things. 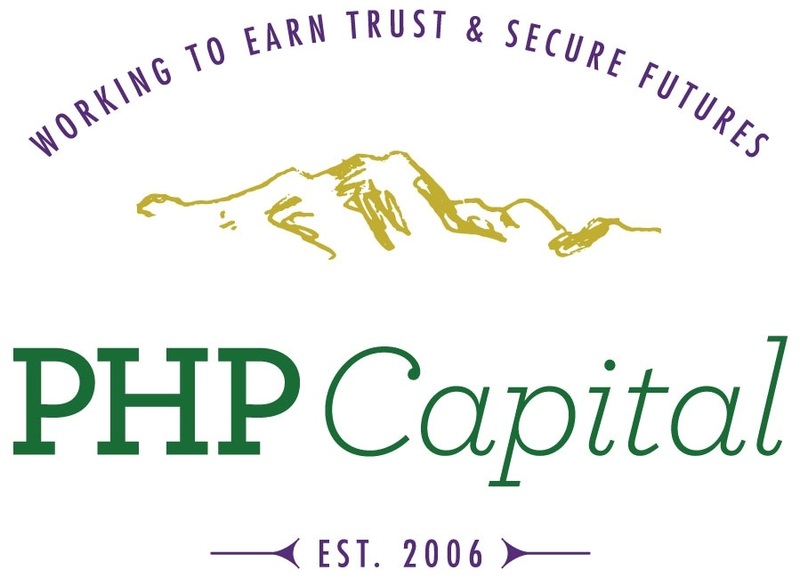 Our mission is to thoroughly explain all options and answer every question completely so that PHP Capital clients will understand why their financial plan is the clear choice. Our focus is forward-looking and realistic as we evaluate financial conditions and investment opportunities. We continually watch for new opportunities that can benefit those we serve, always keeping in mind their goals and needs. Our business model is built on trust, honesty, and integrity. Many people and entities use these words; we live them and hold each other accountable to live up to them, understanding that these attributes are earned, not claimed.